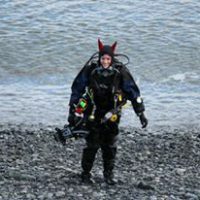 Antero Joki and EW-Dive will be hosting their traditional winter event for freedivers and scuba divers, Päijänne on the Rocks 2016. 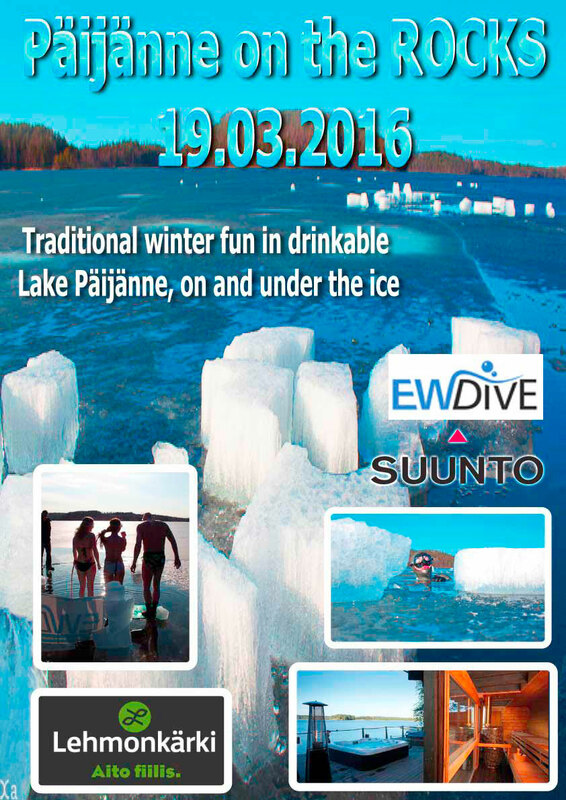 This fun ice diving event takes place on 19th March 2016 in Asikkala, Finland. 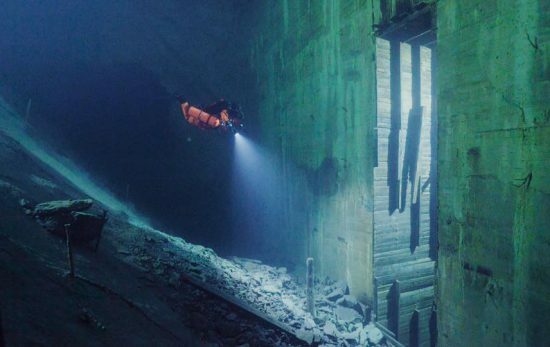 Lake Päijänne has drinkable water and offers beauty and silence across an incredible ice diving environment. Situated in Lehmonkärki, there are lakeside villas with saunas, fireplaces and cosy fireplaces for après-dive relaxation, and every participant has the chance to win some fantastic prizes from Suunto. Freedivers can also take part in a challenge: form teams of three and, within safe practices, dive the furthest distance under the ice as possible in 15 minutes. 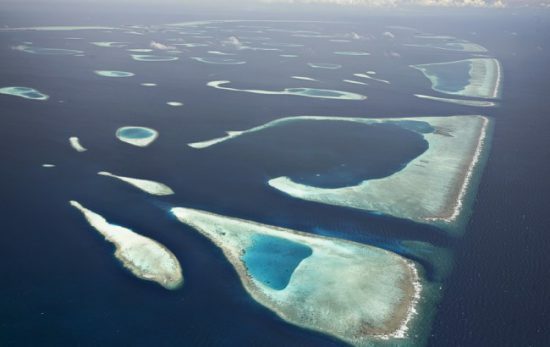 There will be 25 meter distances between holes and only one diver can be under the water at any one time. Last year the record was 650 meters – can you do better? Due to the nature of the event, spaces for participants will be limited. Bookings should be placed before 31 January 2016.